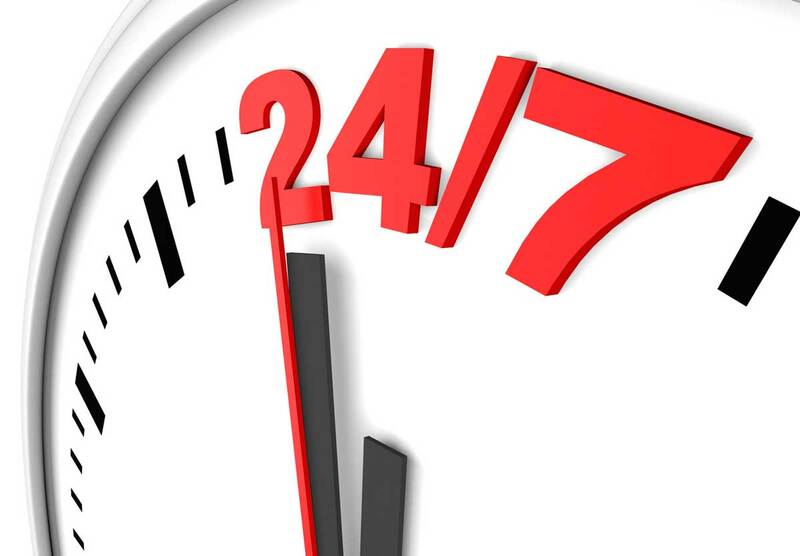 At plumberSg, we recognise that it is fairly common yet frustrating when there is a plumbing emergency at your home at timings which you cannot find help readily. That is why we do have plumbers on standby even in the late night of over 9pm till 3am. Our plumbers provide round the clock plumbing services for emergency cases such as a burst pipe or leaking water heater. While we would like to commit ourselves to every case that comes in, we may not be able to do so as we do have limited manpower for the late night shift. As such we do give priority to the urgent cases while trying our best to attend to the less urgent ones as soon as we can. Do give us a call to enquire on our availability @ 9396 6247. 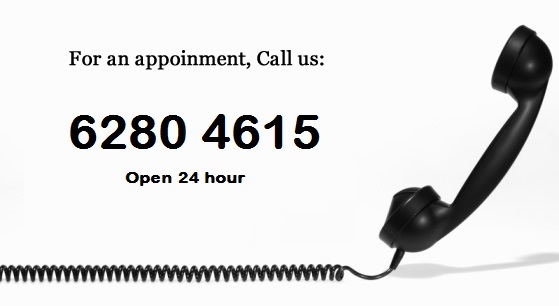 Do call our emergency plumbing hotline @ 9396 6247 for more information. While waiting you can read more on what you can do during a plumbing emergency.